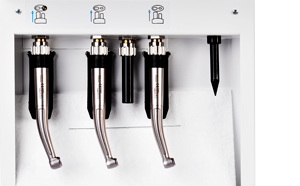 Qmate has a unique chuck-lubricating tip and can maintain 3 instruments at a time. 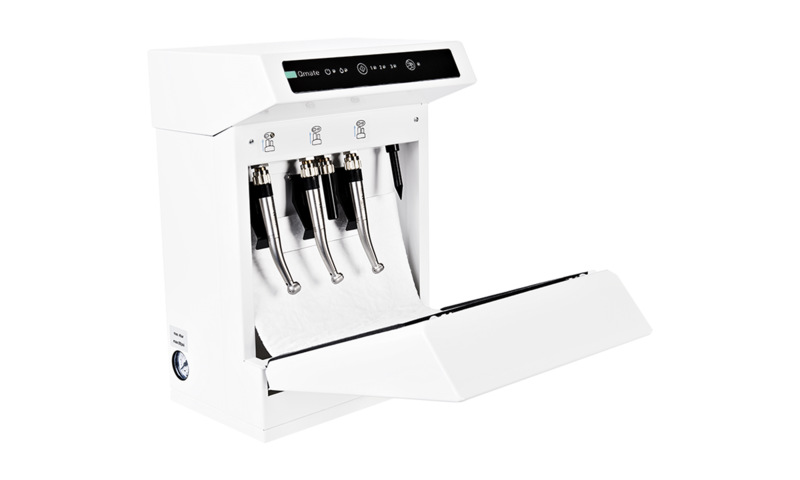 The fast technology guarantees the process is quick and efficient, delivering handpieces ready for use immediately with minimal manual handling. Exact oil dosage is used for maintaining and proper lubrication evenly inside the instruments followed by purging to eliminate excess oil after cycle completion. 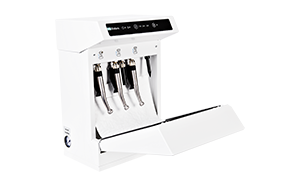 Due to the fully controlled and automatised process, oil consumption is optimised. 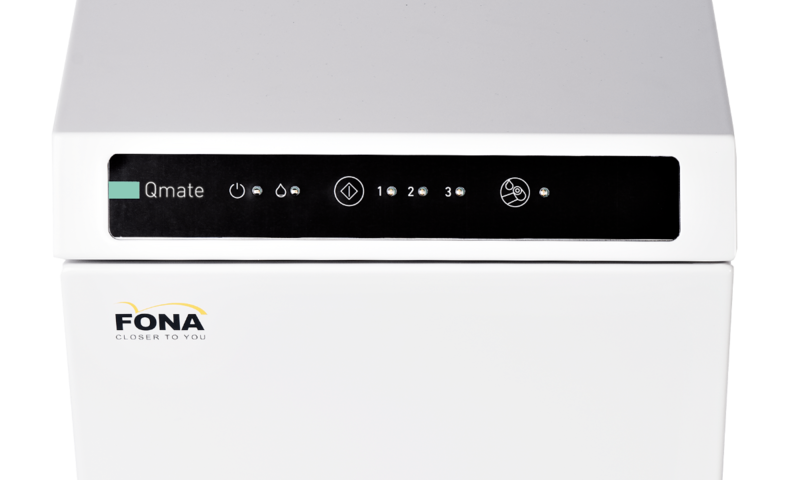 The easy-to-use operating keypad has indicator for each instrument and status of the process. The unit has a button for processing and a button for chuck care. 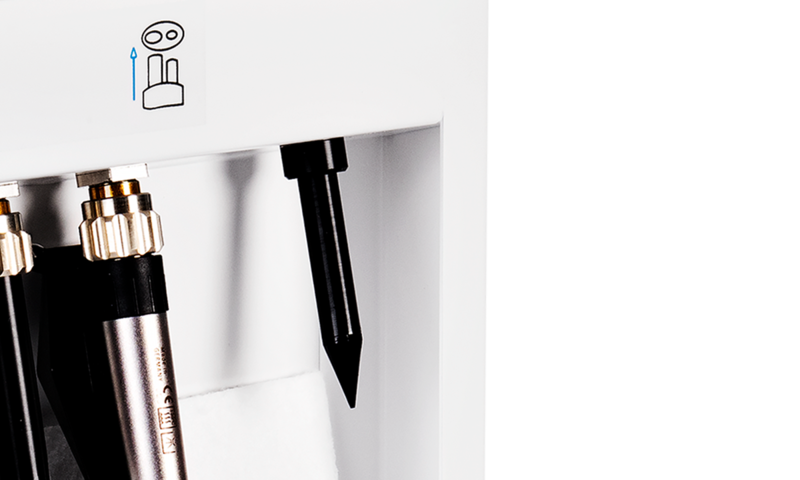 The special chuck-dedicated maintenance and lubricating process ensures safety and longevity for the bur-holding mechanism and extends the bur-retention efficiency, while the excess oil throughout the instruments is automatically purged during the maintenance cycle. Debris and excess oil are captured onto easily exchangeable absorption pad. 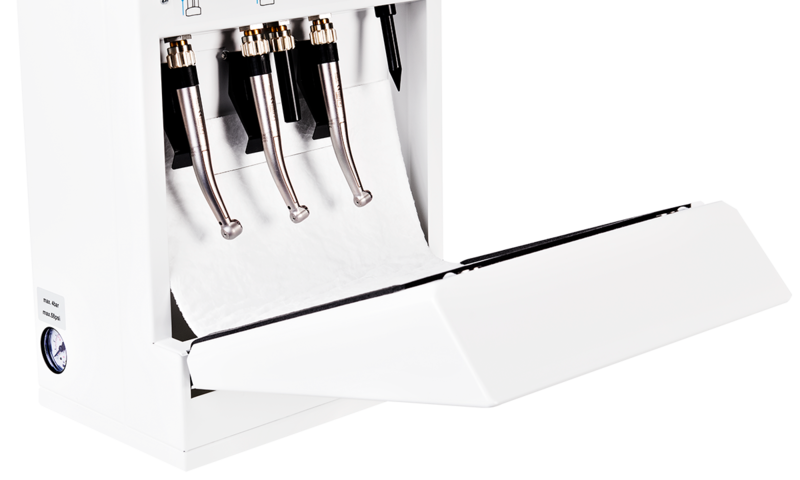 Qmate is ready to fit handpieces with standard Midwest connection. 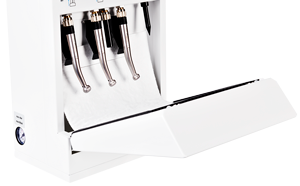 Adapters are available to fit most popular brands of handpieces with quick couplings and e-motor handpieces. 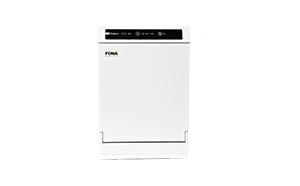 See technical specifications for a complete list. 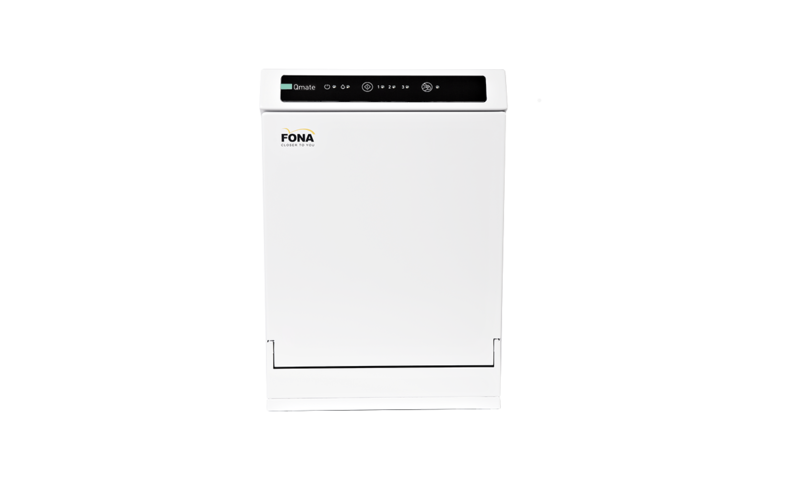 The unit is compact with minimalistic design and made of steel for durability, easy cleaning and upkeep. 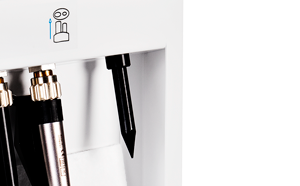 It is highly resistant and has been designed for comfortable use in any dental practice. 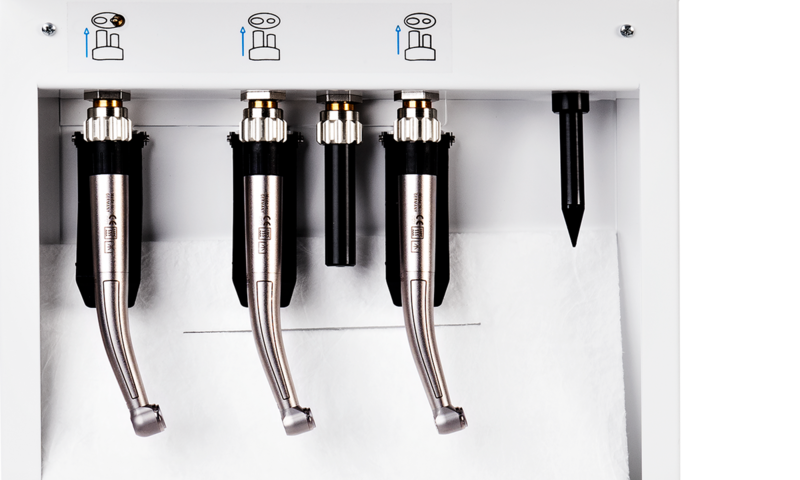 Qmate maintains and lubricates up to 3 handpieces at a time and comes with unique chuck-lubricating tip and controlled purging, ensuring no excess oil is left in the instruments after the cycle. 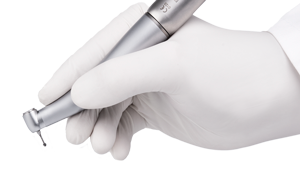 Have your handpieces ready in one minute with minimal manual handling and save time and effort. 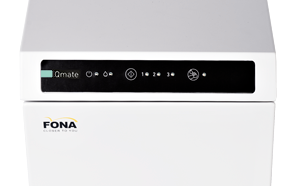 Qmate automatically recognises when the instrument is inserted and the whole process starts with a single button press. Safety lock prevents accidental activation when the door is open and oil sensor warns the user to replace the oil can. 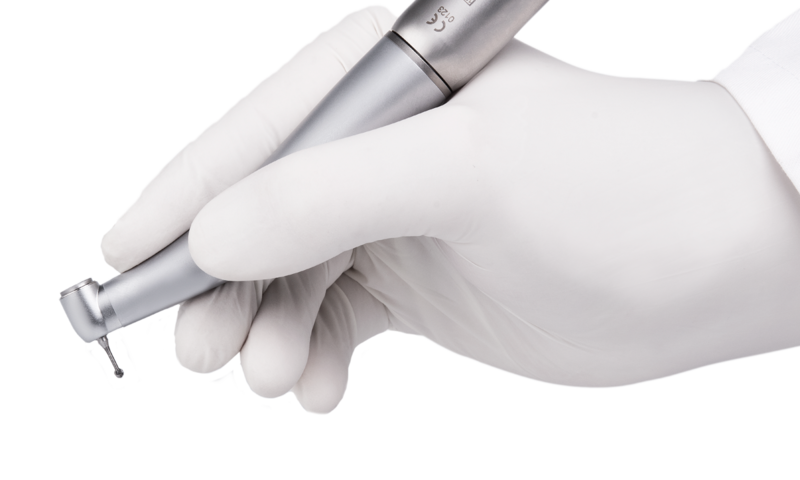 Qmate can be used for most popular handpiece brands. 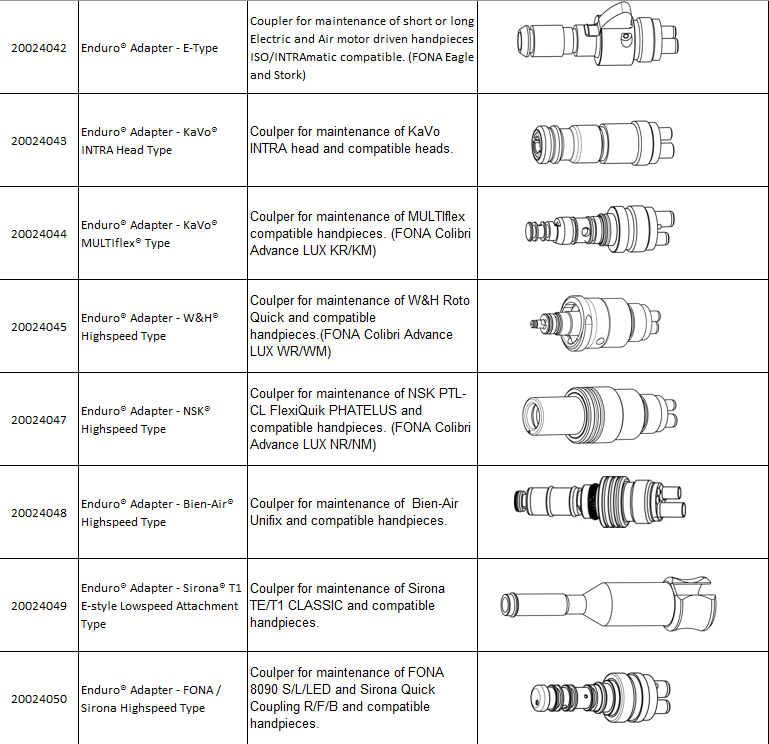 Thanks to the 3 instrument ports with Midwest interface and available adapters for most popular quick couplings instruments are easily placed and detached from the unit for your convenience and smooth workflow. The special chuck-dedicated maintenance and lubricating process ensures safety and longevity of the bur-holding mechanism.